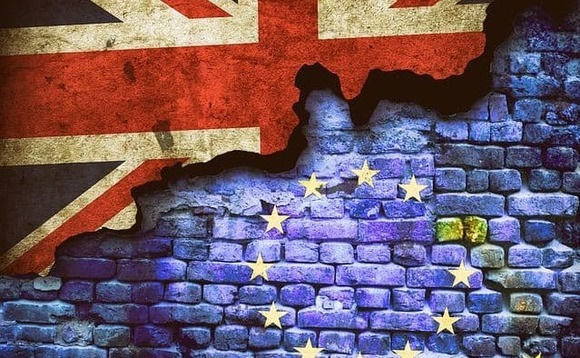 Ahead of Brexit, Columbia Threadneedle Investments has unveiled plans to transfer EU customer assets from its UK OEIC range to equivalent funds in its Luxembourg-domiciled Sicav range. The asset management giant said in a statement that the decision has been taken to “best serve” European clients after the UK departs from the EU. A total of 20 funds from the Threadneedle OEIC range will transfer assets to mirrored funds in the Sicav range. The firm is launching 13 new funds on its Sicav platform to welcome these assets. However, the transfers remain subject to shareholder approval. The Commission de Surveillance du Secteur Financier (CSSF) and the Financial Conduct Authority (FCA) have been notified of the proposed transfers. Michelle Scrimgeour, CEO, EMEA at Columbia Threadneedle said: “Our priority is to provide certainty and continuity for our clients. By facilitating the transfer of European customers to our existing Luxembourg range we will ensure they can continue to access our best investment strategies in a Ucits-compliant fund, regardless of the final agreement between the UK and the EU. For EU investors, the transfers will remove uncertainty regarding the future status of their investment in their home country”. Impacted funds’ investors will receive further information regarding the transfers between May and September. Below are the funds transfers expected to occur following the decision of Columbia Threadneedle Investments.